The machine is fully constructed with Stainless Steel 304 grade. This machine is of continuous process type and potato to be conveyed by conveying screw. Skin should removed by a rotating abrasive rollers. Separate adjustment of screw speed and abrasive rollers speed is required in machine. It should have adjustment for feed volume with no water spillage. cutting potato in different shapes and design . All plates have adjustable blade. Our machine avoids the deposition of broken pieces in the dye. It is hand press type potato slicer. to fry properly machine. Contains SS basket with storing capacity OF sliced potatoes. The fryer for frying of potato chips with, SS pipe & oil filter. S.S 304 body, having multiple opening for oil inlet & outlet with oil circulating pump. This system avoids the overheating of edible oil to maintain the temperature. Burner flame is control by automatic eco flame burner. The filter is provided for filtering the edible oil continuously. The machine to reduce the manpower. It is easy to unload fried potato chips. frying system. Heat free working environment. This Conveyor is used to remove the excess oil from the potato chips. It is then send to the Flavoring Machine. Complete with electric motor of reputed make, Starter, V belts. All contact parts made up of SS 304. We manufacture batch type chips flavoring machine with stainless steel, which is food processing equipment used for adding various spices to fried chips in batches. This technically accurate machine is easy to install and requires less maintenance. This conveyor is used to sort the potato chips after flavoring them. Complete with electric motor of reputed make, Starter, V belts. All contact parts made up of SS 304. 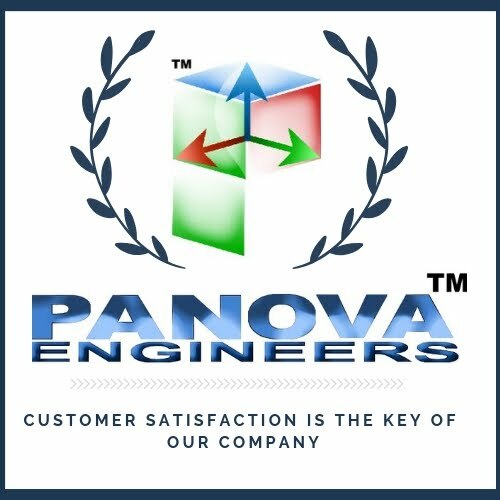 Material handling conveyor belt for chips, shev, moong dal. These belts use for raw potato feeding unit, fryaing unit, packaging unit etc. Sealing: Center Seal. 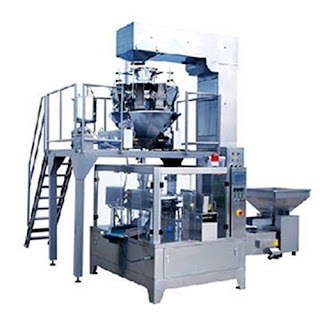 Filling System: Pneumatic Filler. Speed up to 30 – 60 Packs per min. Air Consumption: 2-3 CFM Compressor at 6 bars Pressure.